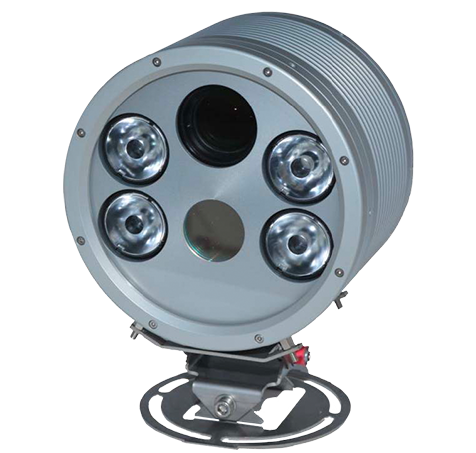 The IQ:250 provides recognition up to 8m lane width for detection of plates and is simple to set up with fully motorised truEZoom™ for perfect field of view at distances from 3m up to 50m. Setup is controlled from any browser using the IQ’s web setup with live video feed. To simplify the immediate integration and installation of the IQ:250, the communication output options include 3 different protocols. The standard formats of UTMC and FTP provide seamless linkage to existing systems and ensures an easy and accurate set up process. The further inclusion of JSON output provides enhanced information fields with each ANPR data capture, enabling the expansion of desired application opportunities for future development or immediate upgrade. Up to 8m lane width capability from digital video for maximum quality. Integrated ANPR Engine – To provide high accuracy reads with meta data. JSON Web Services – Simple integration into applications using open interface. Zoom Cameras – Fully controllable truEZoom™ for the perfect field of view. 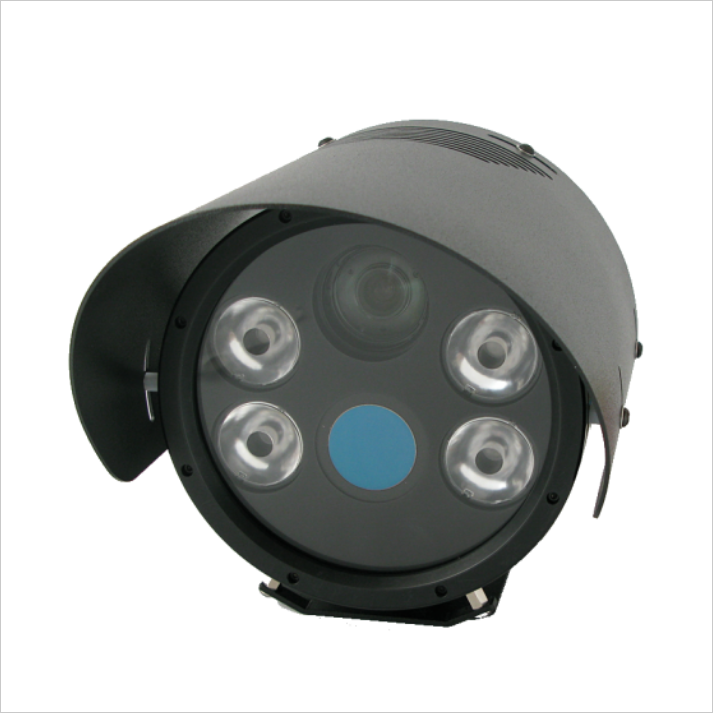 Powerful Pulsed IR – MaxIRange™ for true day/night number plate recognition. Eco Power / PoE+ – Less than 14W total, optionally powered from 802.3at PoE+. Easy Installation – Full setup using web browser with live video. Stand-Alone – With optional sunshields and brackets for quick installation. Weather Proof – Fully hermetically sealed to IP68. Offline Data Management – Store and forward for offline data transfer (Optional). MAV Systems Ltd is a global leader in the supply of ANPR cameras for multiple applications. Continual innovation and investment in R&D ensures MAV remains at the forefront of ANPR technology, supporting integration partners worldwide. MAV’s range of ANPR cameras incorporate high-grade camera technology, innovative InfraRed (IR) pulsed LED designs and multi-processor control circuitry, providing outstanding ANPR performance for professional use in both fixed and mobile situations. The product range is rapidly expanding and, with the inclusion of radar and air quality/emissions sensors, is being increasingly adopted by the ITS, Enforcement and Parking sectors.